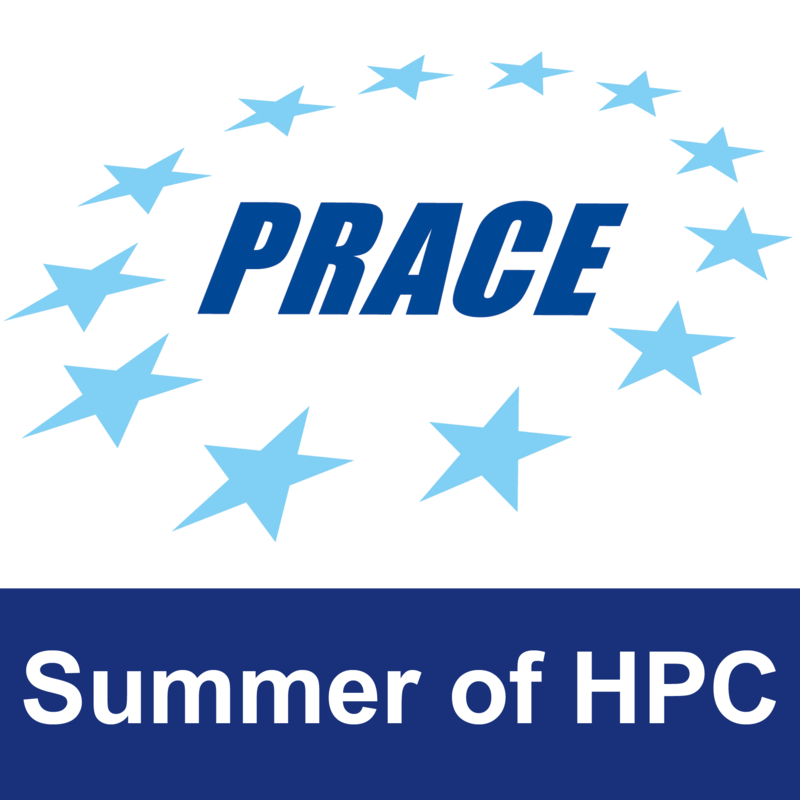 On 2 December 2013, Dr. Sergi Girona, chair of the PRACE Board of Directors, will present awards to two exceptional students in recognition of their outstanding performance on the PRACE Summer of HPC. The awards ceremony will take place at the Barcelona Supercomputing Centre (BSC), Spain and will feature presentations from the award winners. Keep a close eye on the blog over the coming days, as the participants final presentations are made public. See if you can guess who has won the Best Visualisation Award! Let us know your guess in the comments. Winners will be announced on Monday December 2nd. ‹ Answers: Let the Blood Flow!